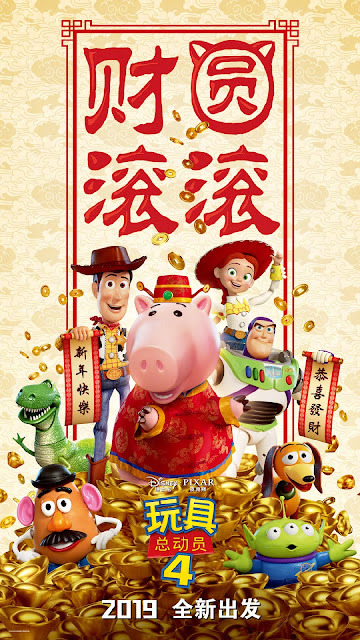 The year of the pig is upon us and Disney and Pixar are celebrating the Chinese New Year with Hamm (hilariously) taking center stage. In addition, a new French poster was also released showcasing many of the old roundup gang and the new characters as well. 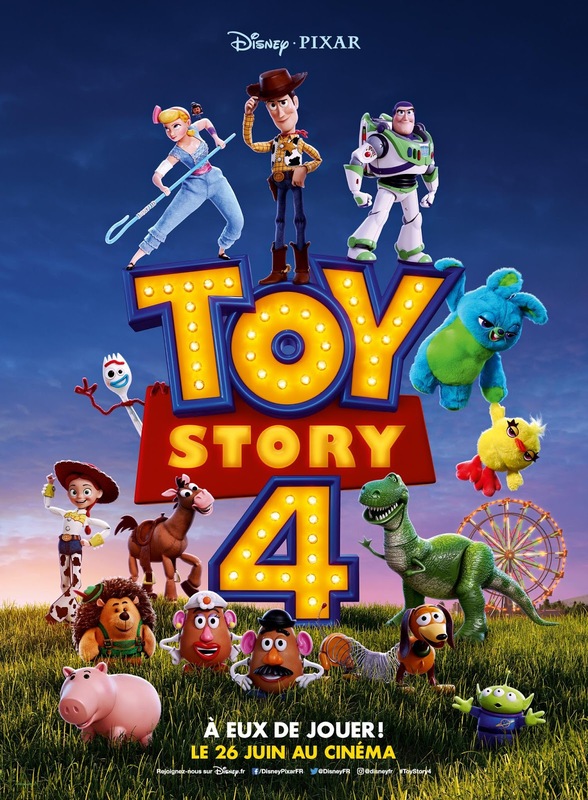 It's kind of crazy how the new characters already feel right at home among the old characters — character design at its best. 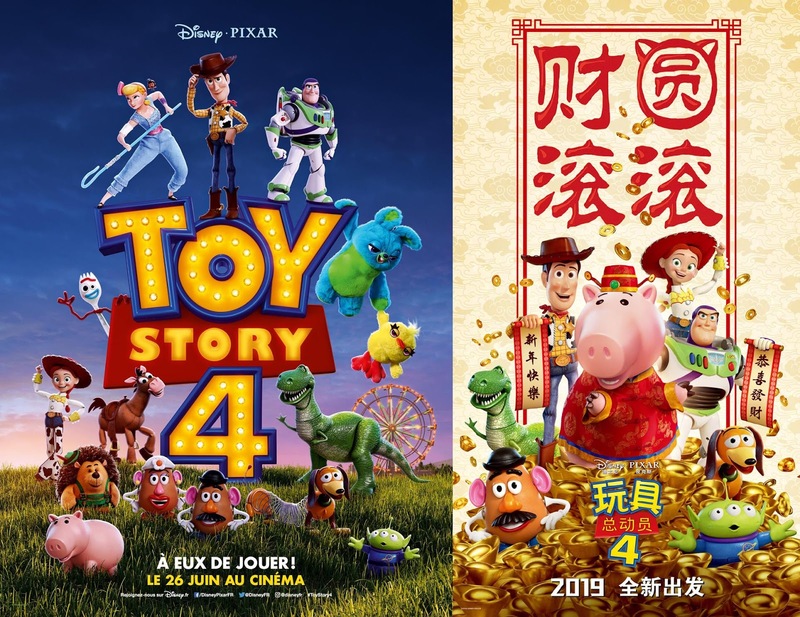 A pair of new international posters for Toy Story 4 were revealed today. One celebrating the Year of the Pig (Hamm) and the other showing a great look at many of the old and new characters from the film!